Anne Stafford joined Alliance Manchester Business School in 2004. 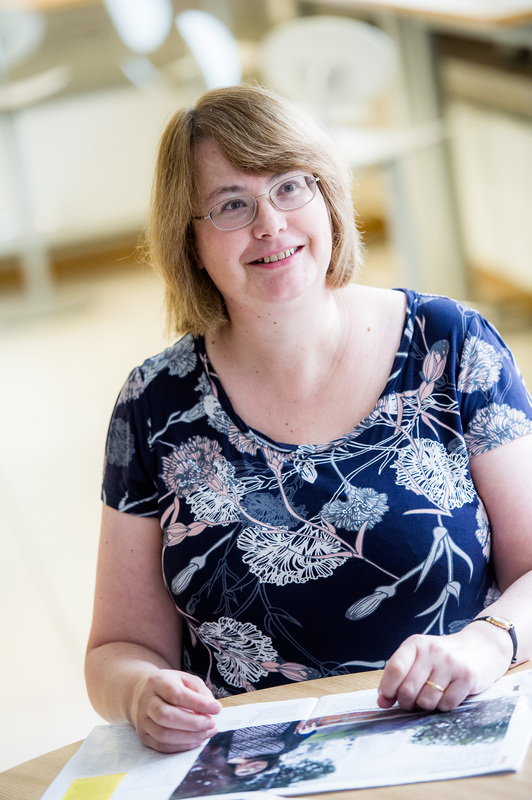 Her prior academic roles include lectureships at UMIST and Birmingham City University. She also worked as a management accountant in industry and commerce where she qualified as an accountant with the ACCA. Anne's current teaching interests lie in the area of financial reporting, corporate governance and business analysis. Anne welcomes PhD proposals which use qualitative methodologies to address issues of interest around PPPs and new forms of partnerships between the public and private sectors. Austerity and hospitals in deficit: Is PPP termination the answer?